REAL WOLFHALL – Wolfhall, a testimony to the Seymour family, the Tudor monarchy and the history of England itself. 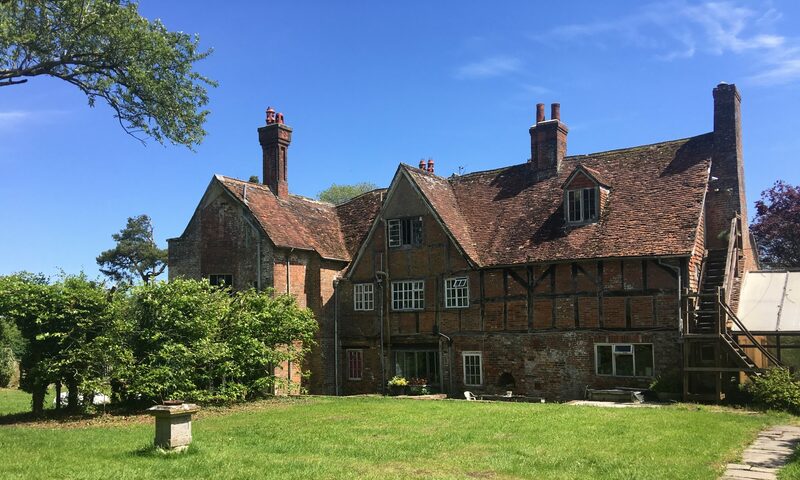 Originally the dwelling of the warden of Henry’s favourite hunting forest, Savernake, Wolfhall rose to grandeur along with the power and influence of the Seymour family. Its chequered history is as fascinating as the amalgamation of architectural styles, from its clearly visible original Tudor great hall to its later genteel Georgian and Victorian additions. But today, Wolfhall is in a sorry state and time is running out to save this remarkable, historic building. Come and join us on our journey to restore and preserve it for future generations.